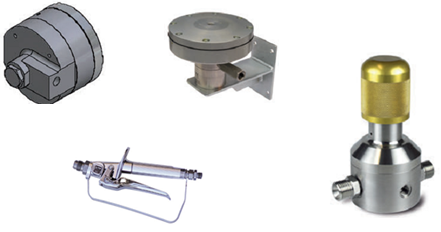 With our range of pumps and paint Stirrers you will get the best equipment transfer and recirculation and the best purchase price! Trust SPRAYMAQ, We will be your hand right at all to what machines for painting refers (and plug-ins / accessories). 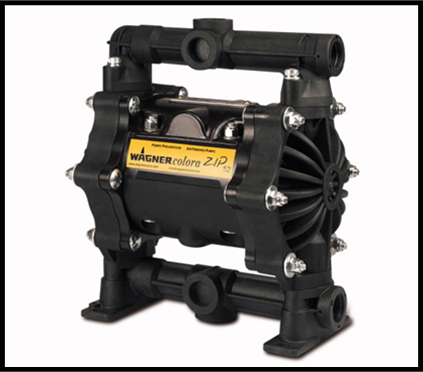 Transfer and recirculation pumps, for rooms and paint distribution centers, up to the point of application, controlling and regulating the flows of products and solvents in a safe and reasonable way. Agitation systems, Regulation and return, It allows a precise and controlled feeding of the spray guns, or the necessary flows in other processes. 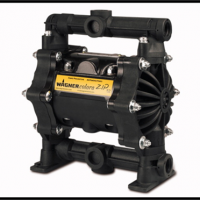 With a compression ratio of 4,5: 1 and a maximum working pressure of 27 bar, the only WAGNER 4-270, It sets new standards in the world market of diaphragm pumps. WAGNER has developed a unique patented hydraulic circuit in this case, it minimizes deformation and the load of the membrane. In combination with the special concept of membrane, This technology makes possible a life, especially long, even when they have to operate under the most difficult conditions of use. Different pressure ratios. In different materials and volumes. Wide range of low and high pressure regulators, point of application. Extrusion pumps are suitable for pumping highly viscous products, with loads, adhesives, inks, sealants, fat, etc., sucking directly from the original containers. Conventional piston pumps are not capable of transferring high viscosity products, Since these do not flow naturally into the suction inlet with creating a vacuum in the material: the pump begins to cavities. Thanks to the album pressure that compact product and special suction valve system, the pump is capable of sucking the entire product. 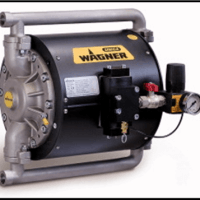 Usually these pumps are mounted on double effect pneumatic stands that allow closing and pick up directly from the container, or drum, allowing the same, a quick replacement of the product container. 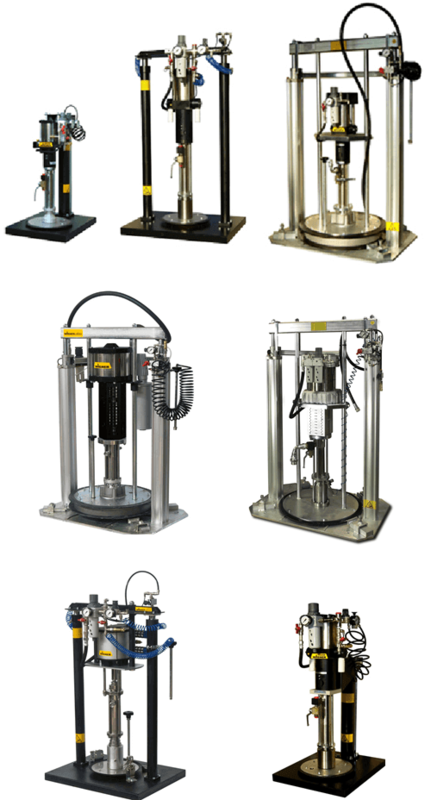 Numerous models available, They allow to satisfy any type of requirement in relation to the management of high-viscosity fluids. With possibility of individual heating-cast aluminum disc, and sealing NBR . Pneumatic elevator, a, or double column, Depending on the type and size of vessel. Device for air inlet to the tank hollow rod, for the extraction of the disk, with a pressure safety valve. Guidelines for centering and fastening of the base. Power valve ball 1/2 '' with double effect pneumatic actuator. With high intrinsic safety: the valve closure intercepts the air motor. Professional protection and Paint masks.